Were it not for the extensive research and creative presentations, the reader might almost think of this book as a coffee table book. However, there is a tremendous amount of information to be gleaned, both from the text and from the illustrations. The author includes a short biography of each astronaut, as well as a lot of information on each mission. 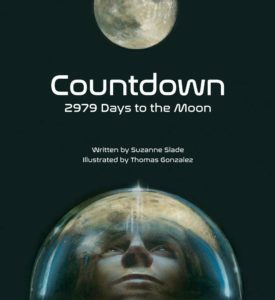 The 2979 days referred to in the title is the time period between President Kennedy’s pronouncement of the goal to reach the Moon by decade’s end and the actual landing by Apollo 11 astronauts. Chapter-by-chapter, each of the 10 missions preceding that landing are highlighted, with the goal of each mission carefully outlined. Credit is given to all men and women involved in the process. This book does a great job of giving the feel of living through that period in history and of watching with heightened anticipation with each success and failure. 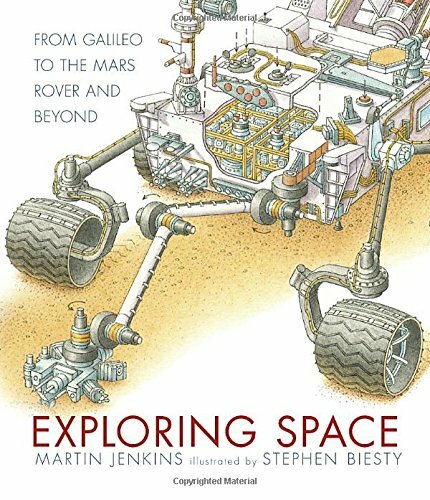 Anyone interested in space exploration should give this book a look. Wow! Just wow. 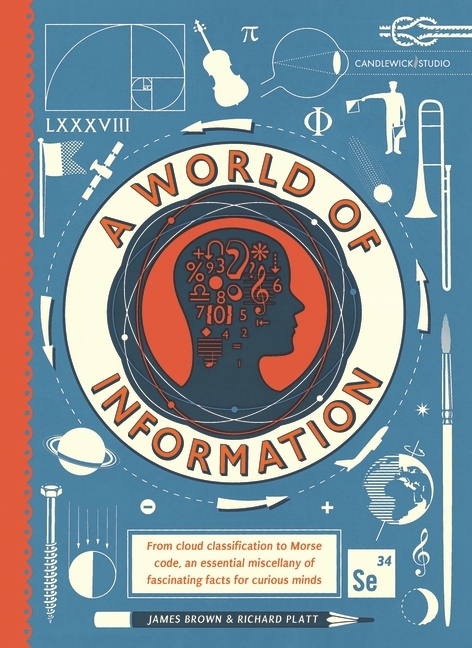 The encyclopedic information in this great little book provides readers with interesting facts, but also should spark further investigation of all the subjects it touches. And it touches a lot. The first two-page spread explores the world of knots. Where else will you learn how to tie a knot without letting go of either end of a rope? From the skeleton to impossible shapes to nails and screws to the layout of an orchestra, it’s all fascinating. I’m a little disappointed my favorite impossible shape, the Klein bottle, didn’t make an appearance, though. The amazingly detailed illustrations show everything the reader could want to know at the outset. I’ve never seen so much detail about the components of typefaces. This is a entertaining and educational addition to the world of information. Warfare has always relied heavily on two things: the confidence of the fighters and the people at home and fooling the enemy. This book is about fooling the enemy and many of the ways that’s been accomplished. Beginning with ancient times and the story of Gideon in the Bible. Using torches and the element of surprise, they convinced the enemy they had much larger numbers. That helped them win the battle. The author shows how deception during the Trojan War helped armed forces gain the upper hand. After a long siege, the forces were evenly matched, so the Trojan Horse provided the means to end the siege. During the Battle of Hastings, the Normans used a faked retreat to overwhelm the English. 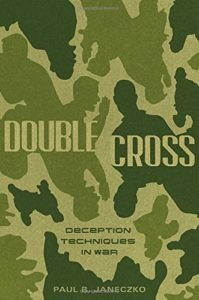 The author discusses deception during the French and Indian War and World War I, then he goes into great detail about the many techniques used during World War II. The final chapter is about modern times, including Korea, Vietnam, and Iraq. Well-researched and loaded with information, the text is nevertheless very exciting and wonderfully readable for a history book. 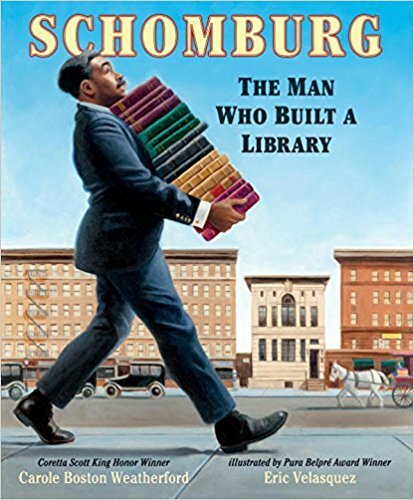 Boys, in particular, will love it, but girls with an interest in puzzles will also want to keep reading. Great resource for the classroom. A brand-new baby, alone in a skiff, washed up on your island. What would you do? Osh, or maybe his name is Daniel, took the baby in, called her, Crow, because that’s what her squawking sounded like, and raised her. Their only real neighbor, Miss Maggie, lives on the next island. They must wade through part of the ocean to even get between her place and theirs. Theirs, being only a shack. 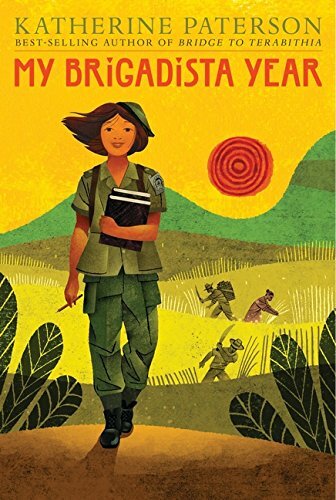 What brought Osh, or Miss Maggie to the Elizabeth’s Islands is never discovered, but the mystery of baby Crow is unraveled by the twelve-year-old girl herself. She just wants to know where she came from and why she was put to sea in a tiny boat, all alone. Osh is afraid the truth will change her, them, and their lives. 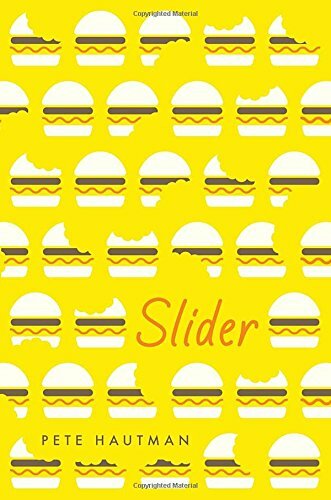 Filled with metaphors drawn from the island life of tending sheep and mucking out chicken coops, meaning as well as humor leaps from the pages turned rapidly by grade five and well above readers, anxious to see what could possibly happen next. Long buried treasure, threats, storms, leprosy, sinking ships, and finally finding out she was right where she belonged all kept Crow grounded in what is important in life. Each character is so well developed and real, the reader is left missing them just after closing the cover of the book. Many things worth thinking about are gently presented, like how we treat our neighbors. But no preaching is done, well, sometimes a little scolding by Miss Maggie, but then, everyone will recognize her commonsense way of living and loving. 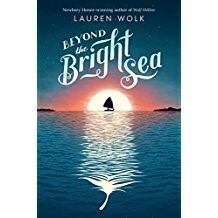 Teachers and librarians will remember, Wolf Hollow, and will order this work from Lauren Wolk immediately in order to read it before book club time. This will be gobbled up by the students. This book is sure to be an award winner for years to come. 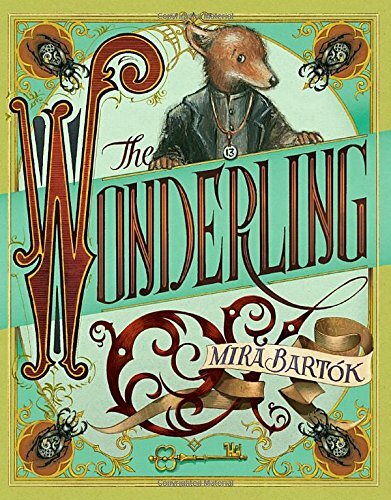 Well-written and fascinating, this tale will leave you wanting to read more about the characters and their realm. Even within the world of witches and dragons, not everything is as it seems. The Protectorate fears the Witch (Xan) in the woods so much that they sacrifice their youngest citizen to her each year. Meanwhile, she is the most benevolent of old ladies. Even the Elders are convinced there is no witch and the babies die in the woods. Meanwhile, Xan is caring for the babies and finding them homes in the surrounding villages, where they are honored and called Star Children. One mother is so distraught, she instantly goes mad. Meanwhile, her daughter becomes enmagicked by the Moon and is cared for by Xan herself. Her name is Luna. Add a kindly young man of the Protectorate, a sleeping volcano, a tiny motherless dragon, and an ageless Bog monster and you have a lot of excitement. Naturally, all these characters eventually collide, setting the universe right. But how? 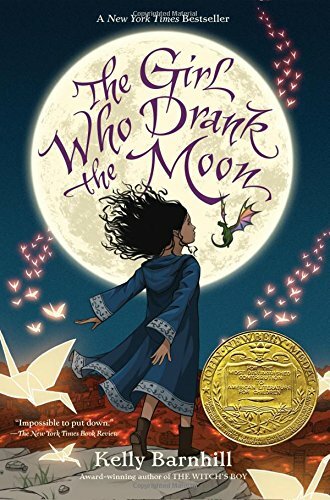 There are many reasons this book won the Newbery Medal. It has a lot to say about the world today and the role perception plays in our actions. Luna transforms into a woman before our very eyes. Worth the read.